Our Yorkshire wedding catering menus are very popular and were created by our own professional catering team. Of course we are more than happy to create a bespoke menu for your wedding, you can choose any ellements of any of our menus and put them together creating your own unique and bespoke menu for your wedding. No two weddings are the same, so we offer this mix and match service on all our menus not just wedding menus and packages helping to suit your needs, budget and taste. Helping to make our clients make sure their big day is just as they'd dreamed and a wedding guests will remember. 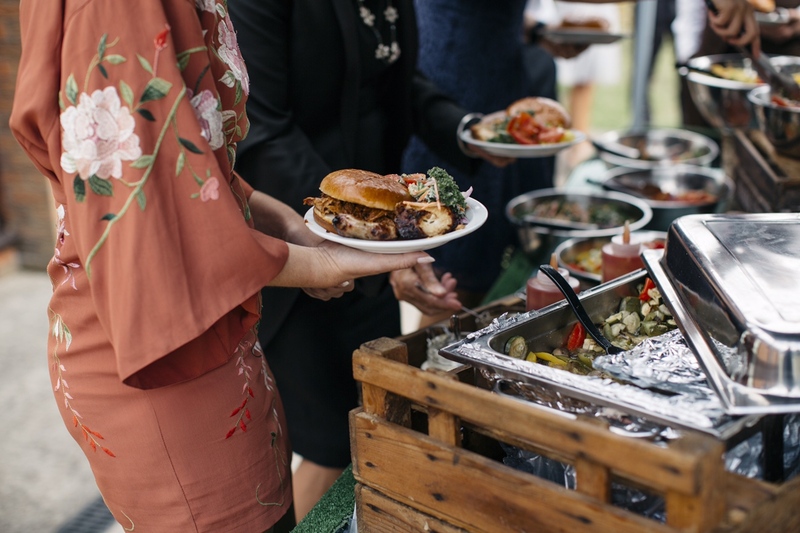 All kinds of Wedding catering packages can be created from all of our menus that are all served to you and your guests in a buffet style by polite, uniformed staff and the best Yorkshire wedding catering food available! We can travel throughout the region and have won many Yorkshire wedding catering awards. 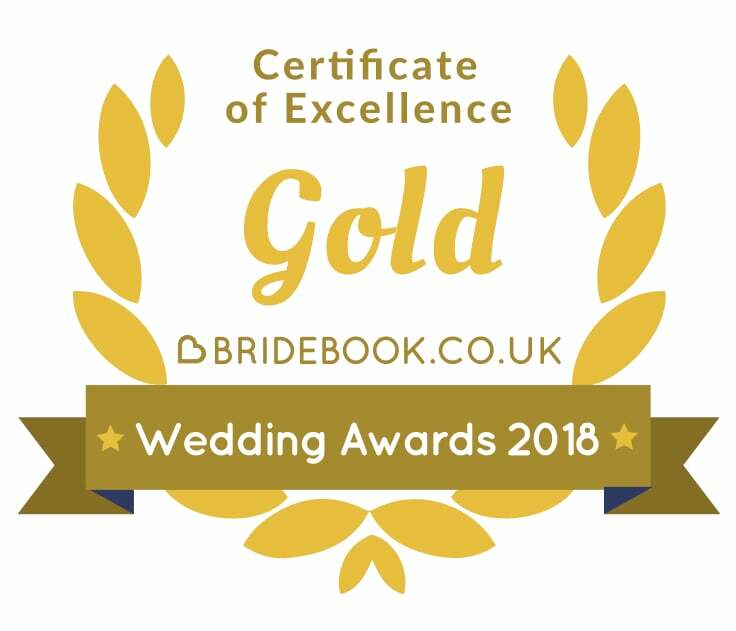 Call our Yorkshire wedding catering team now for a free no obligation quote or even just for advice or further information on Wedding menus and options. Our Yorkshire Wedding Catering team are always happy to help, so don’t hesitate to contact us for a quote or help planning your wedding catering for your big day.